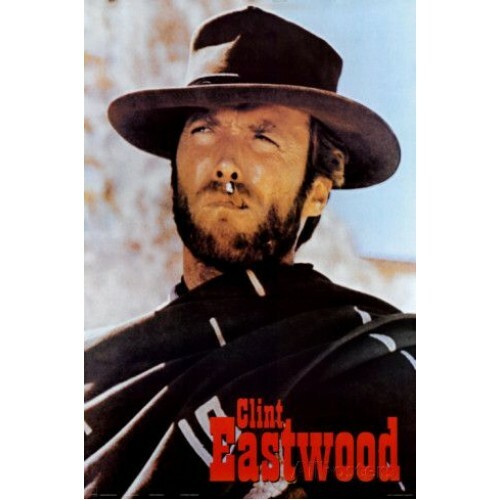 Clint Eastwood Poster The Good, The Bad and The Ugly. Size 24" x 31½" (60x 90cm). There is a frame available for this Poster at Extra cost, please e mail for more details.